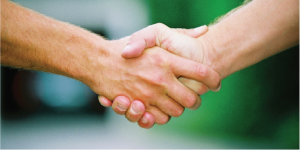 The interview process allows our energy advisors to listen to and discuss your concerns. Are certain rooms hot in the summer and cold in the winter? Where do you feel drafts in your home? What are your short- and long-term plans for your home? What are your goals and your budget for improving your home? Questions like these help our energy advisors get to know you and your home. Take your energy advisor on a walk-through of your home. We’ll closely examine your home’s attics, walls, basements, crawlspaces, additions and all the spaces in between. Your home is unique and after inspecting thousands of homes, our energy advisors can identify the most cost effective ways for you to save money and be a lot more comfortable and healthy in your home. 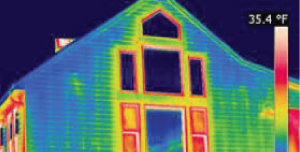 Performing an infrared scan is extremely helpful in seeing how your home’s insulation is performing and where air may be leaking in and out of your home. An infrared camera can “see” temperature differences on all the surfaces of your home allowing us to assess the current conditions behind the walls of your home and make knowledgeable recommendations. 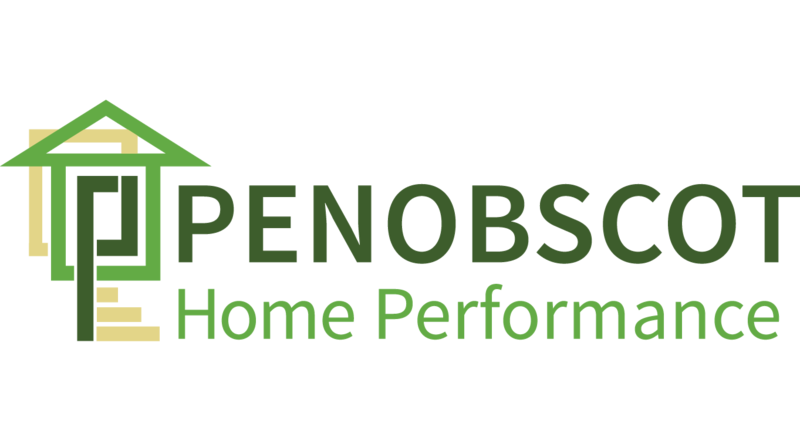 After your free energy consultation, your Penobscot Home Performance energy advisor will discuss the existing conditions of your home, how it can be improved, and what the most cost effective ways are to make those improvements. You will receive a prioritized list of recommended improvements based on the infrared scan, walk-through, and our many years of experience in diagnosing and improving homes. When you’re ready to take the next step, we can further evaluate your home with a deeper energy evaluation which includes a blower door test and detailed energy modeling and reporting. 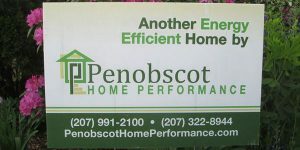 After the full energy audit, we will also present you with an investment proposal showing the potential energy savings you can expect by completing an energy efficiency upgrade with Penobscot Home Performance, along with rebates and financing options available.